Borriel, 56, reported for duty at around 7.30 pm on Saturday at the Bowen Marine warehouse, but was found dead by another security guard who was supposed to relieve him at around 8 am yesterday, police said. Police also said Borriel appeared to have been shot once in the head, but nothing appeared to be missing from the warehouse. A motive is still unclear. Borriel’s sister says while the family knew being a security guard was dangerous, they never expected this to happen to their loved one. 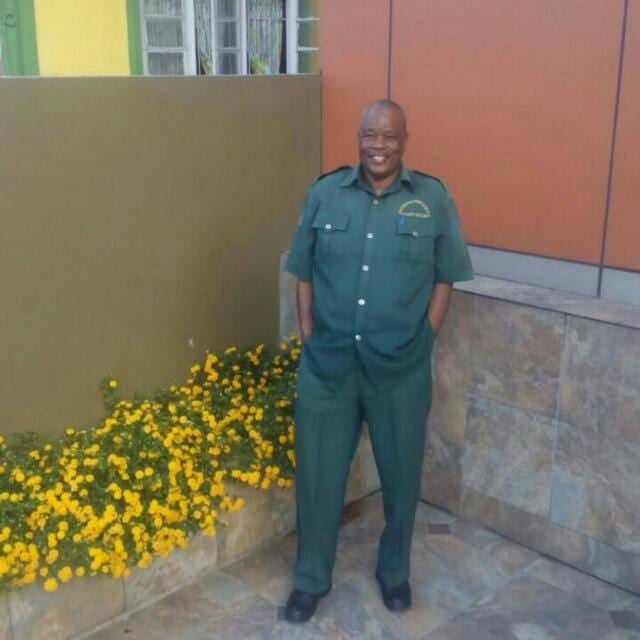 Reply to "Family in shock over security guard’s murder"